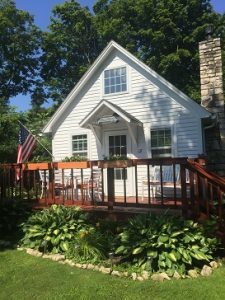 Whether you choose our well appointed 1, 2, or 3 bedroom cottages, a spacious suite or a cozy motel room, we assure you a clean, quiet and comfortable stay during your vacation. Family owned and operated for 4 decades, our nicely appointed kitchens, pillow top beds and comfortable accommodations create a relaxing atmosphere that is just waiting for you. Plus we’re just steps away from local attractions and activities. Check In is at 3 pm. Can’t wait for you to visit!